(ˆ◡ˆ) Lot's of great specials across the whole Caribbean region . . . 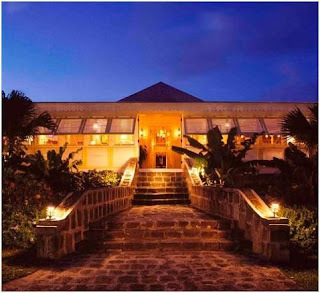 Think about spending your summer vacation at the Nisbet Plantation Beach Club on Nevis and enjoy free nights and more. 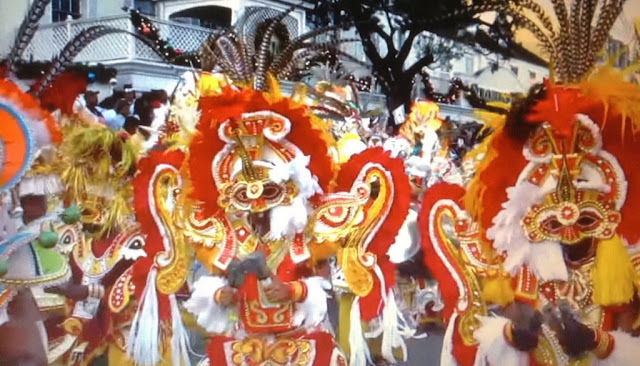 Complimentary airport transfers from Nevis (NEV) or St. Kitts (SKB). Daily rates begin at $495 per couple, including tax and service charge. Nisbet Plantation is an historic plantation inn located on the beach. The all-inclusive Island Inn Hotel in Barbados is offering reduced rates for families and guests with its Summer Sizzler Special. Travelers can take advantage of a $50 discount off room rates while teens (ages 13 to 17) also pay a reduced rate of $80 per room, per night, double. A maximum of two children under 12 can stay free when rooming with adults. Breakfast, lunch, dinner, afternoon tea and all beverages (except specialty wines, champagne and bottled water), as well as in-pool scuba lessons (available upon request), are included during visits. 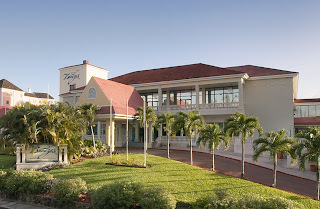 Reduced rates start at $250 per room, per night, dbl. The deal is valid for bookings made with the hotel by Oct. 31 for travel May 1 – Oct. 31, 2013. In honor of Mother’s Day, Elite Island Resorts is offering 50% off published rates for bookings of five nights or more, double occupancy, at seven of the company’s resorts. Elite Island Resorts provides sales and marketing representation for beachfront resorts. St. James’s Club Morgan Bay, St Lucia; the Palm Island Resort in St. Vincent and the Grenadines; the Club Barbados in Barbados, and Long Bay Beach Resort & Villas in Tortola, British Virgin Islands. Spend your summer getaway at Breezes Bahamas - the only Super-Inclusive® resort in the Bahamas - and enjoy every 3rd night free. Pay for just two nights and stay for three. Book this unbeatable deal anytime between now and May 31st when you travel May 6 - August 9, 2013. Sale ends May 31, 2013 - Take advantage of this great offer now! 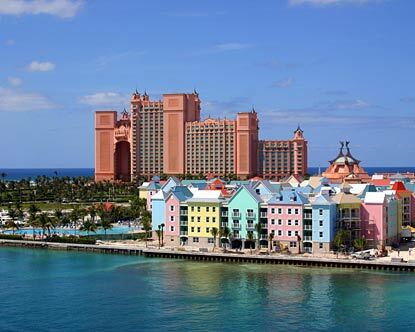 Nassau Paradise Island in the Bahamas is promoting an “Instant Savings” deal this spring and part of summer. 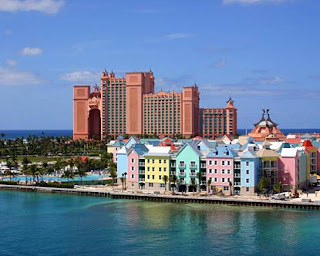 Atlantis Paradise Island, Comfort Suites Paradise Island, Harborside Resort at Atlantis, Marley Resort & Spa and 13 others. Book by May 20th at participating hotels get $300 in savings when booking an air-inclusive six-night minimum stay, or $200 for a four- or five-night stay. 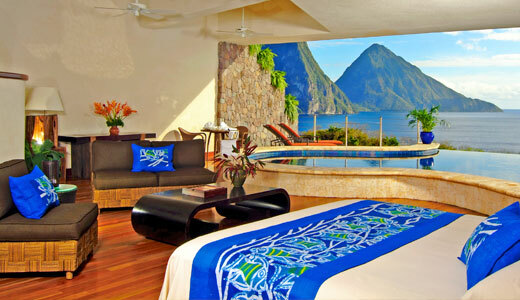 Located in St Lucia, Jade Mountain has been consistently recognized not only as one of the Caribbean's top luxury suite resorts. Sandals LaSource Grenada Resort & Spa will open in December 2013. 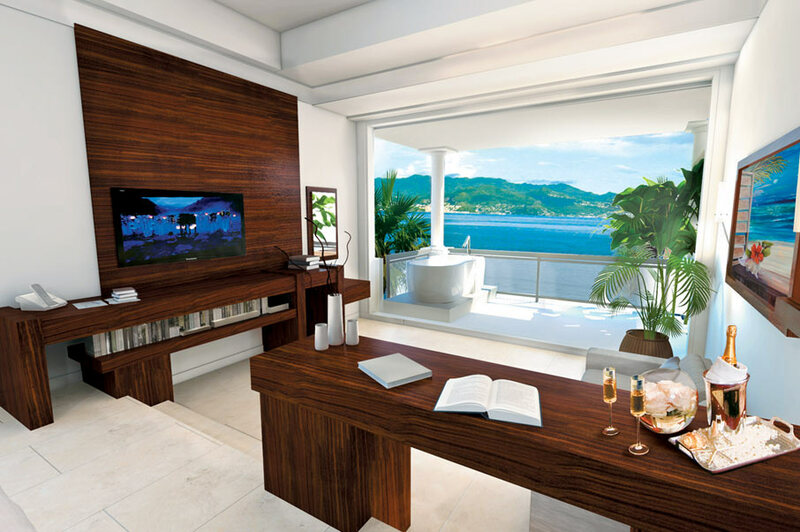 Located on Grenada’s Pink Gin Beach, the 17-acre property will feature the company’s “most elaborate accommodations to date” as well as the resort’s company’s first themed steakhouse restaurant. The Pink Gin Village will be comprised of two existing blocks of rooms refurbished with custom-built contemporary furniture and Turkish marble floors and lavish. One block will feature 70 oceanfront rooms while the second block will offer 30 junior suites. The Italian Village will be located on a cliff overlooking Pink Gin Beach and offer 48 rooms with two exclusive river pools at ground level. The first three floors will feature one-bedroom, split-level suites while the fourth and fifth floors will feature suites with butler pantries, stand-up showers, freestanding claw-footed bathtubs and private infinity-edge plunge pools on the balconies. Located on the resort’s mountainside, the Tahiti Village will offer Sandals’ signature Rondoval suites with indoor 61-inch round tubs, indoor and outdoor showers, and private pools and Jacuzzis. Tahiti Village will also offer “millionaire” suites with private entrances, glass-tiled plunge pools, indoor and outdoor showers and 65-inch televisions. Dining options will range from French, Caribbean, Mediterranean, Italian and Japanese cuisine. 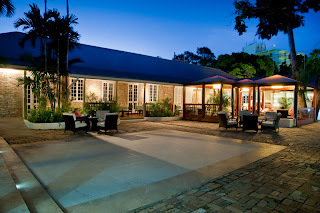 http://www.sandals.com/destinations/grenada.cfm? Enter Islands Magazines sweepstakes to win a luxury Caribbean vacation at The Venetian on Grace Bay, The Tuscany, or The West Bay Club.